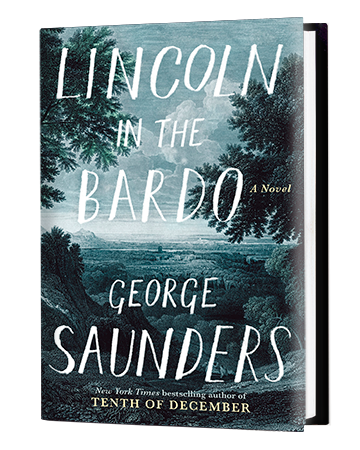 This entry was posted in On Reading and tagged Booker prize, Dante, Lincoln in the Bardo, purgatory, Saunders. Bookmark the permalink. I guess I must be one of the “faint of heart” because “Lincoln in the Bardo” wasn’t my cup of tea. I expected more historical facts — it was a historical novel, wasn’t it? It was a little too spooky and contrary to my religious beliefs — with all those deceased characters lingering around — for me to enjoy the book. It was just a little too strange for me.